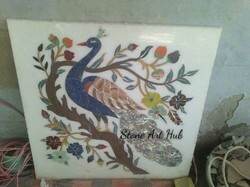 Keeping in mind diverse requirements of the clients, we offer a wide collection of Marble Inlay Panel. 12', 10", 9", 8', 6", 5', 4"
We are into offering a quality approved array of Marble Inlay. 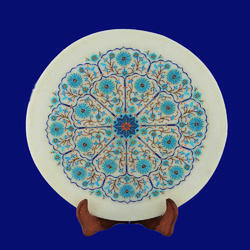 The Marble Inlay we offer is widely demanded for its availability in various sizes and designs. These products are widely demanded for their durability and supreme quality. Moreover, offered products are known for their unique appearance.